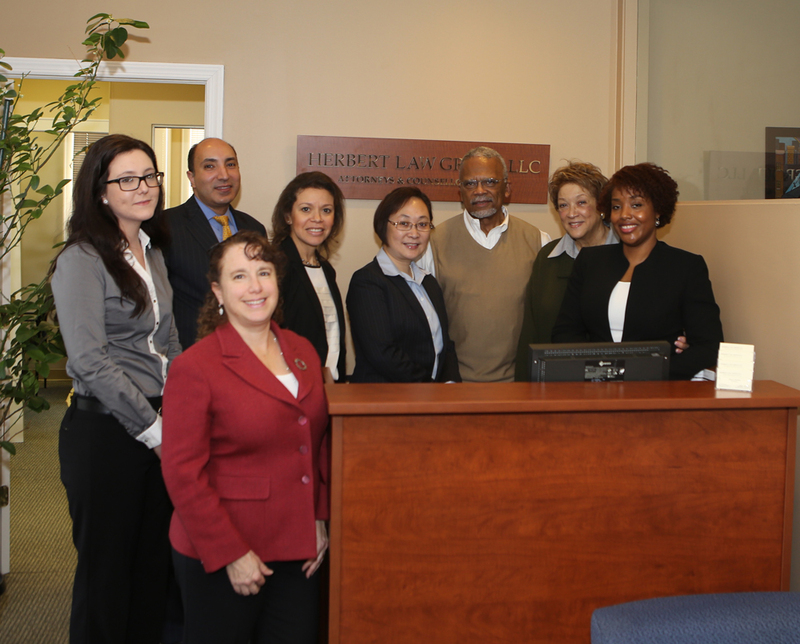 HLG serves clients in New Jersey, New York, Pennsylvania, and Connecticut. We also collaborate with local counsel in other parts of the United States to serve clients. Before going into private practice in 2008, John Herbert, HLG’s founder and managing attorney, served in senior level legal, human resources, labor relations and business roles with global Fortune 100 companies. Since 2008 HLG has grown to a diverse team of highly capable and experienced lawyers and support team, who like John Herbert served with national law firms, global Fortune 100 corporations and with unions. HLG team members have authored books and legal treatises on important issues related to labor, employment, wage and hour, immigration, business and entertainment law. HLG also works with a highly capable group of senior level consultants to help small and large businesses more effectively manage their people related challenges by providing coaching, leadership development training, diversity training, Executive Order 11246 affirmative action training, wage and hour compliance training, workplace investigations and other people related support services. Our language capabilities include Spanish, Chinese, Arabic and Hebrew. America’s diversity is one of the hallmarks of the firm with both women and men with global origins that share HLG’s philosophy, “one country, one people”. The law schools represented in our law firm include: George Washington Law School, Georgetown University Law Center, Harvard University School of Law, Pace Law School, Rutgers University School of Law, Seton Hall University School of Law; and the University of Wisconsin School of Law. The undergraduate and non-law graduate/executive education schools represented in our law firm include: Central Michigan University, Cornell University, Howard University, New York University, Pace University, Princeton University, Rowan University, Seton Hill University, The Wharton School of the University of Pennsylvania, University of Western Michigan.